Kanye West is an interesting character, one could say. He offends a lot of people. Says really ridiculous sh*t. Changes albums titles far too often. And is, maybe surprisingly, pretty damn successful outside of hip hop (mostly in fashion and shoes). 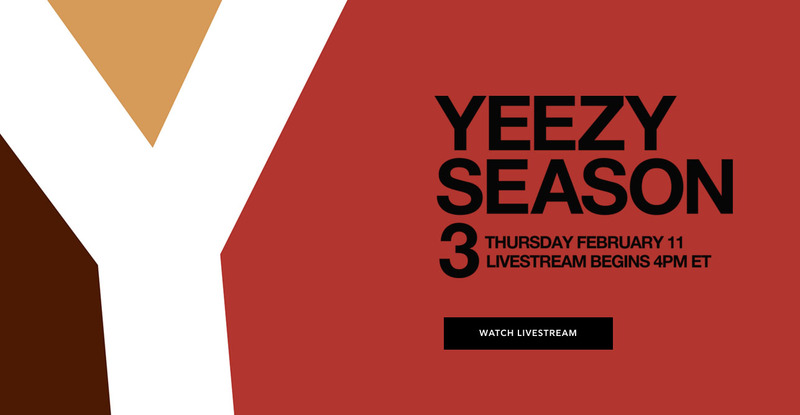 Today, he’s showing all sides of him with the reveal of his Yeezy Season 3 clothing line, but also by letting the public hear his new album, “The Life of Pablo,” for the first time. Hate him or love him, he’s hard to ignore. Unfortunately, you can only watch and listen to any of this on TIDAL, the music service that is by musicians, for musicians, or something. Jay-Z owns it – at least I think he still does – and the point of it (at least this is how we’re being sold on it) is to push higher-quality streaming audio over other streaming services. It’s also supposed to make us feel bad for musicians who have already made hundreds of millions of dollars in their careers. Anyways, if you care about Kanye West happenings, like his clothing line or new album, you can sign-up for TIDAL and see it all right now. I’ve got it up and running on my Moto X Pure Edition right now, though the stream is struggling. Actually, the stream seems more stable on my phone than computer. TIDAL offers a free trial, but will then charge you $9.99 per month. My plan, since I have no use for TIDAL, is to cancel via Paypal the minute this thing wraps up. Yep. UPDATE 1:40PM: It has started, finally. UPDATE 4:20PM: It looks like TIDAL is letting you stream playback of the event, which might be worth doing since the live stream was a disaster and was unwatchable because of buffering.